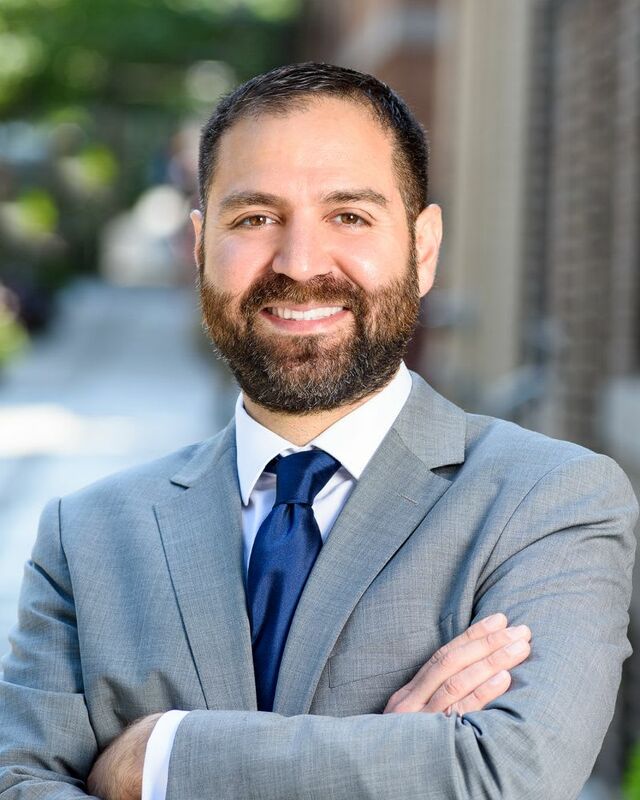 Through his comprehensive and intimate knowledge of the Greater DC real estate market, Reza Akhavan provides valuable insights to his clients. 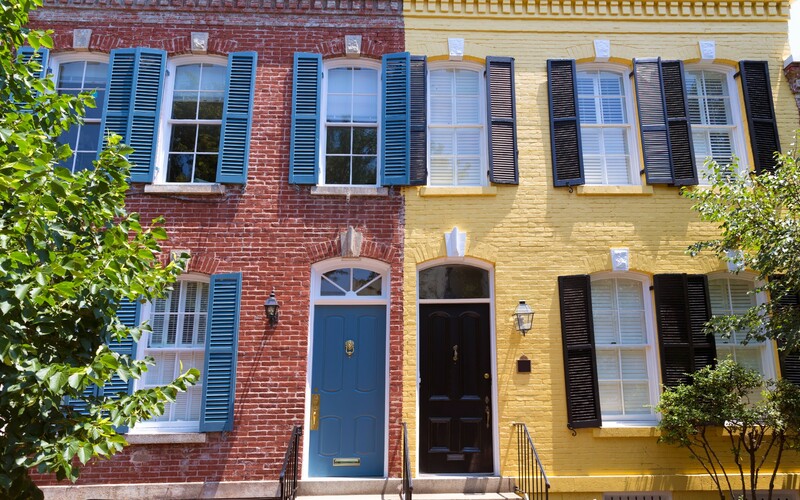 Known as “The Go to Agent” for one of his favorite neighborhoods and where he resides is the community of Petworth. 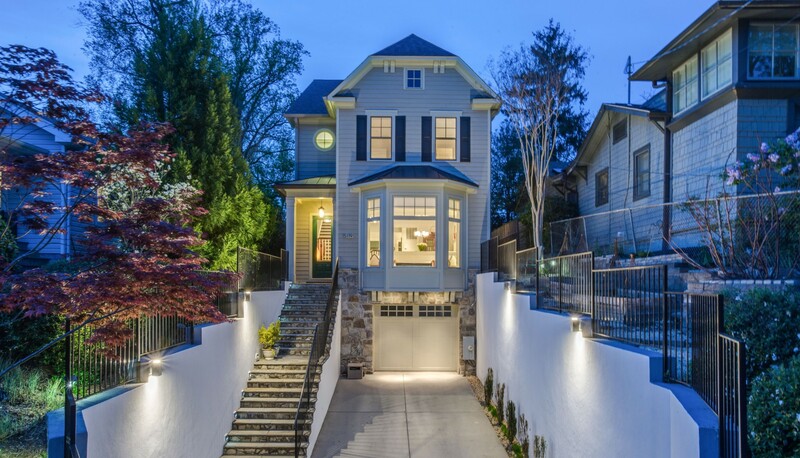 Appreciated for his extra effort and attention that produces outstanding results, Reza constantly takes every measure to ensure that his clients successfully accomplish their personal real estate goals. As a specialist in the Acquisition and Marketing of Residential Properties and Rentals in all price points Reza offers exceptional representation and ensures that each client is provided with the expertise that meets their personal objectives. His main goal is to help each client make educated choices about their investments and takes great care to advise his clients with valuable analytical information and an informed and comprehensive understanding of the current real estate market. He delivers impressive results by knowing the important questions to ask upfront. His clients know him to be genuine, honest and full of integrity. In taking every measure to help his clients successfully find the home that they will fully cherish, he is very skilled in finding solutions that result in a positive outcome. Going above and beyond is all part of Reza’s special care and attention that makes all the elements come perfectly together. He is always extremely attentive, accessible and responds promptly. His attention to detail, consistent follow through and determination to indulge his clients with first class service sets his apart. Reza ultimately ensures that each client receives an exceptional real estate experience and takes every measure to accomplish their real estate goals. Contact Reza to serve you and your personal real estate interests.